Australia Travel Guide & Tips | Travel. Made Simple. From the lush, green rainforests of Queensland, to the pristine beaches found in New South Wales, Australia offers opportunities for all types of travelers. Considered to be the world’s largest island, Australia is home to a number of important beaches, mangrove forests, archeological sites and history. It’s somewhat impossible to sum up one recommended itinerary for such a place, so this post will not attempt as much! Instead, a few suggestions regarding “must sees” can be found in the links below. Accommodation: Hostels, hotels, guesthouses, you name it, the choice is yours! Food: Aussie barbecue (sausage, burgers, fresh seafood), Vegemite, fish & chips and otherwise ordinary Western fixin’s. Transportation: Trains, trams, ferries, taxis, buses & hitchhiking. What to do: Surf, swim, snorkel, scuba dive, city-hop, road trip, safari & more! Scuba/Snorkel: Dive The Reef has an extensive database of scuba and snorkel providers in the area. Note: if you do choose to dive, do so responsibly! 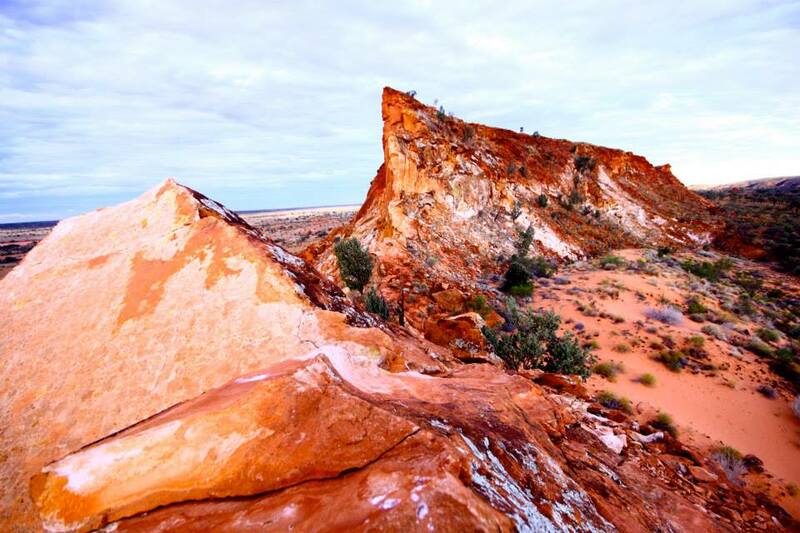 Outback safari: Check out Kings Canyon in the Watarrka National Park; Uluru (Ayers Rock) and the Red Centre. Recommended tour provider is Wayoutback Australian Safaris. Urban exploration: For five days in Sydney, we recommend checking out this blog for suggestions. Have only a weekend for Melbourne? Take a look here. Have a few days to spend in Adelaide? Check out this blog for suggestions of where to visit. Road trip: If you have the time, a fantastic way to explore Australia is by embarking on an epic road trip! Some recommended rental companies include Vroom Vroom Vroom, Sixt, Wicked Campers and Jucy (we chose Jucy for our road trip in New Zealand and have no complaints!). One you’ve got the rental sorted, you can be free to explore the country as you wish, at your own speed.